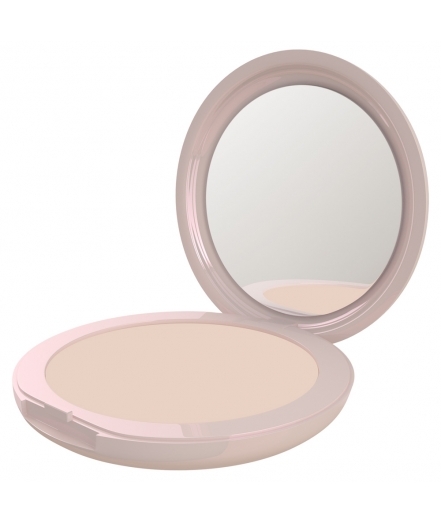 Silicone-free, vegetarian and vegan pressed face powder. The face powder for those who don’t like a “powdered” face! 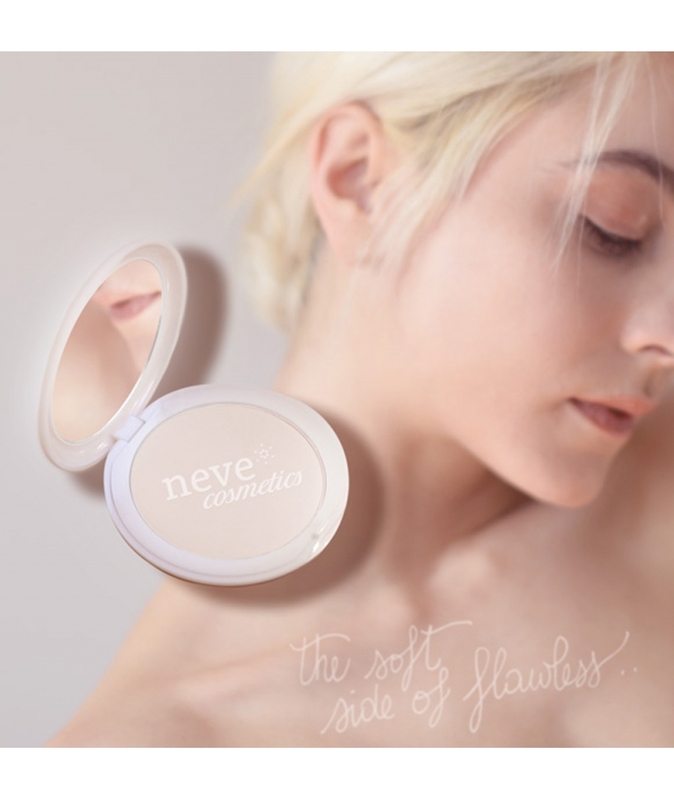 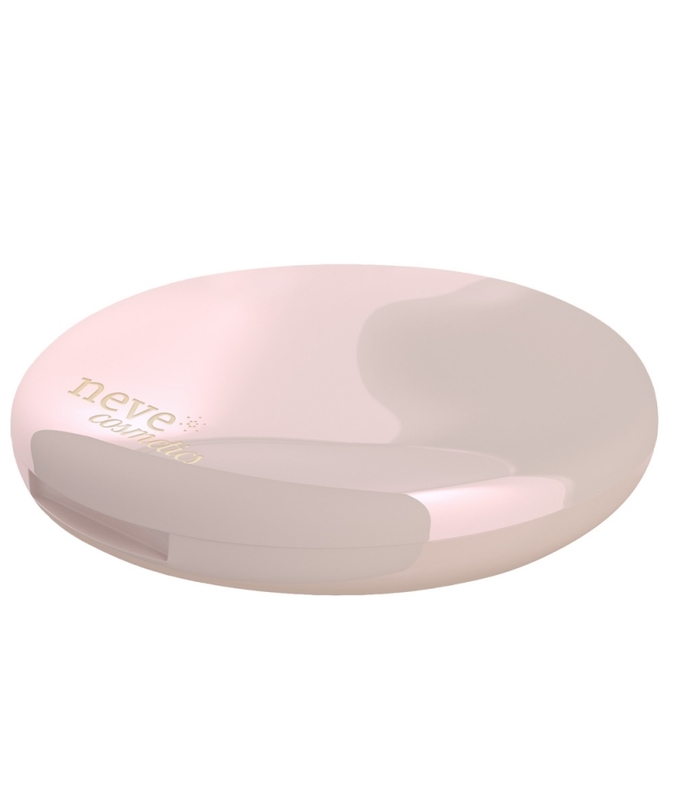 Impalpable, transparent, perfect for setting makeup flawlessly even on the most delicate areas. 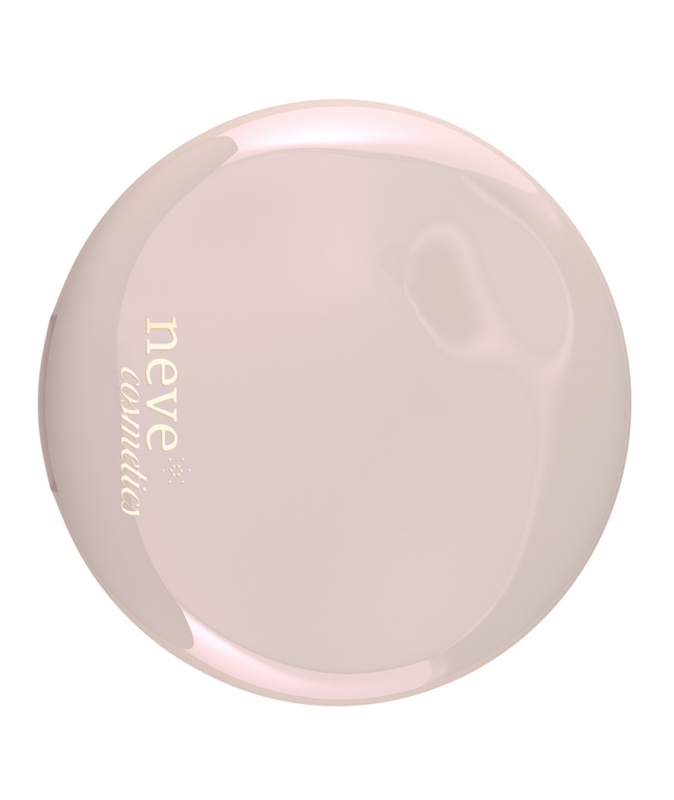 Its evanescent finish blends instantly on the skin emphasizing its natural vibrancy. Ideal for setting liquid and creamy products or simply for perfecting the texture of the skin without drying it out. 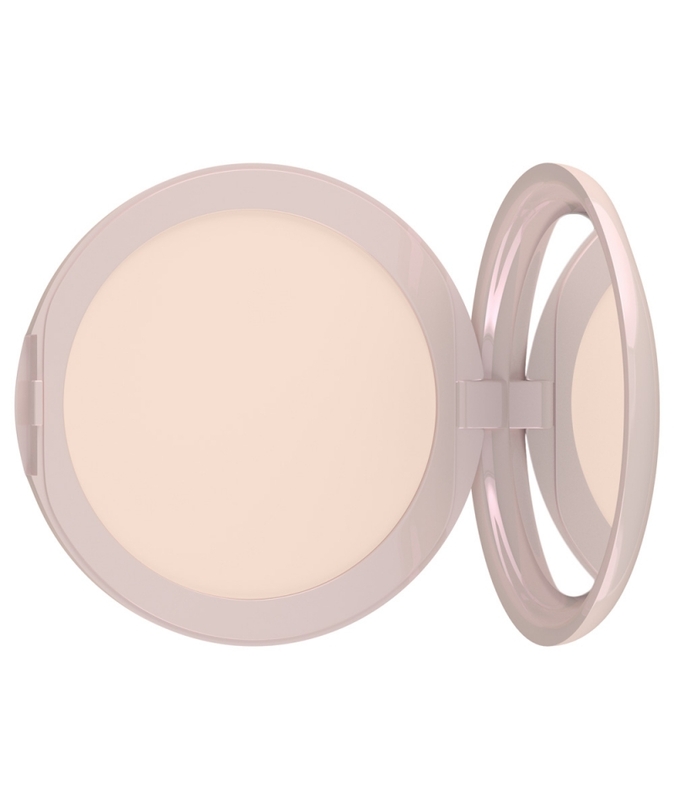 Ingredients: Talc, Mica, Zea Mays Starch [Zea Mays (Corn) Starch], Tapioca Starch, Octyldodecyl Stearoyl Stearate, Potassium Sorbate. May Contain (+/-): CI 77492 (Iron Oxides), CI 77499 (Iron Oxides), CI 77491 (Iron Oxides), CI 77891 (Titanium Dioxide).